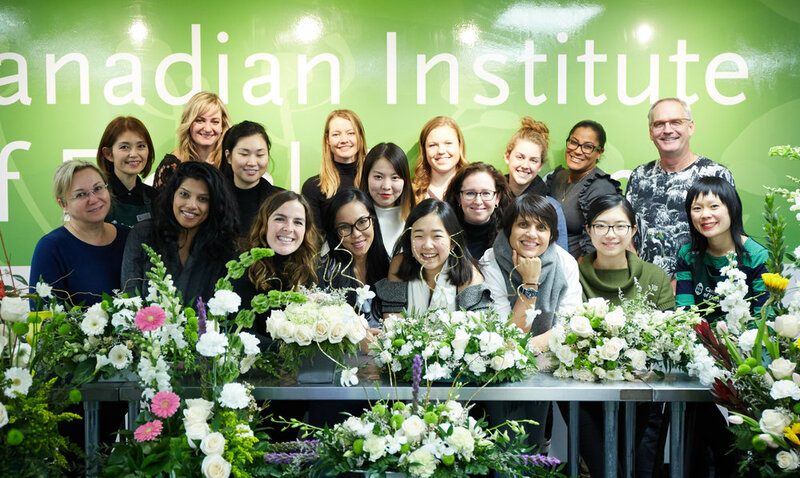 Since 1988, the Canadian Institute of Floral Design has set the standard in career-oriented educational training for students. We are the largest independent, professional floral design college in Canada. Our diploma is widely recognized within the North American floral industry. Canadian Institute of Floral Design is registered as a private career college under the Private Career Colleges Act, 2005. 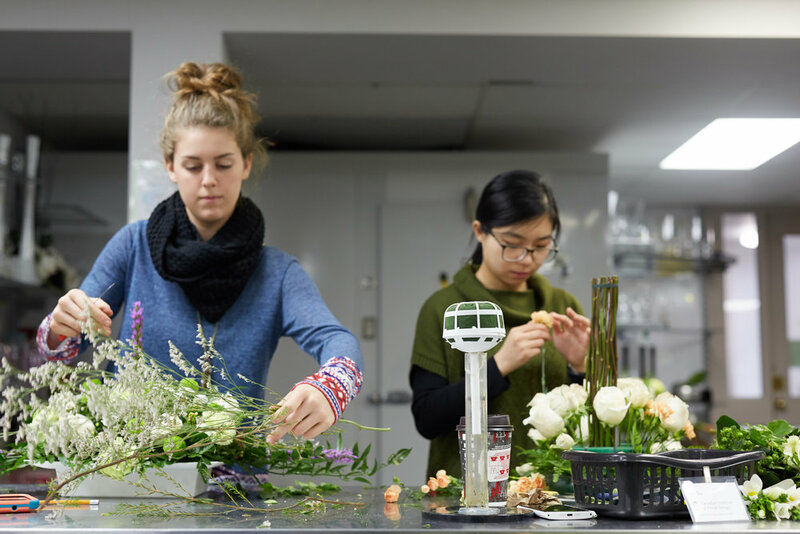 Our inten­sive three-week Professional Floral Design Program provides excellent hands-on instruction while delving into all aspects of the industry. 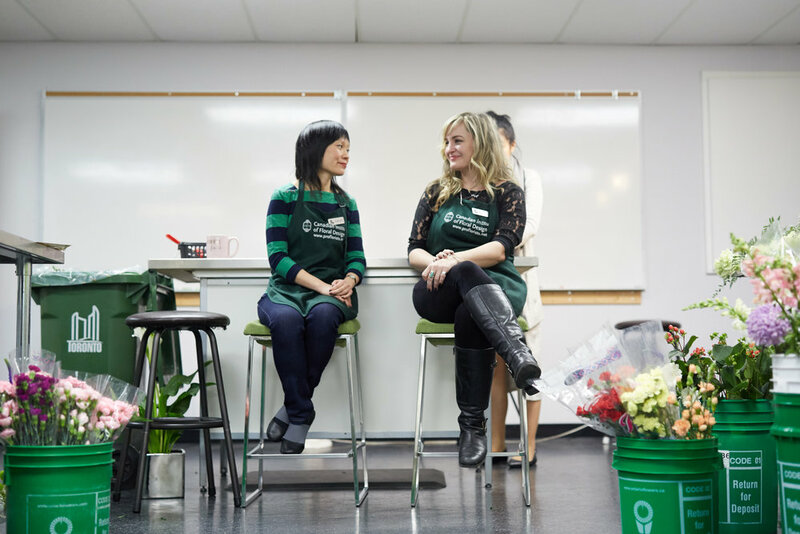 Just ask one of our 4,000 graduates – or the professional retail florists and suppliers that acknowledge CIFD as the leading floral educator in Canada today. Many graduates have gone on to open retail stores, floral studios and wholesale floral outlets. 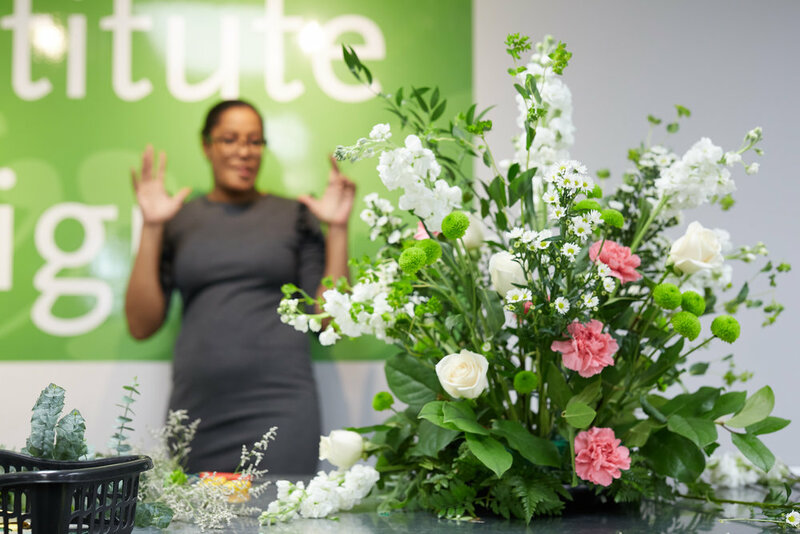 Whether it’s learning basic design techniques, the proper method to handle and care for flowers, the intricacies of the wholesale flower trade, or the fundamentals of running a floral business, our experienced, certified instructors help you gain the necessary skills to be successful.